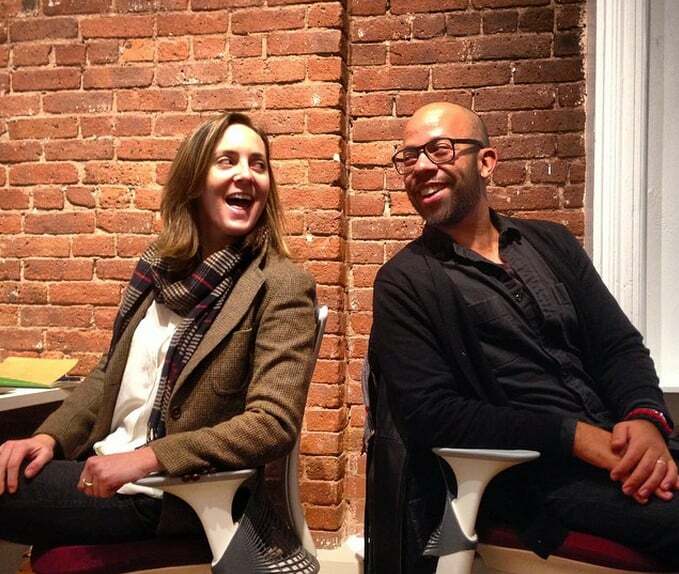 Impact Hub NYC is a really friendly co-working space which is great for both business and community events. The people here are really helpful, making sure you have everything you need. There are lots of great amenities here that you can take advantage of including free WiFi coffee and other refreshments. Of course, you can find all of the usual business related perks like shared workspaces, booths, meeting rooms and a great communal space where you can mix and network with other hub users. 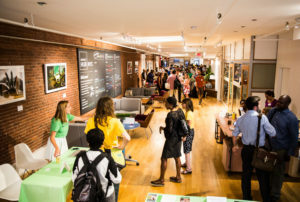 The look and feel of the hub are really modern; with wooden floors and open brick walls, it gives a welcoming yet consummately professional impression to everyone who arrives, and somehow manages to stay relaxed despite the amount of productivity and energy that is so evident here. 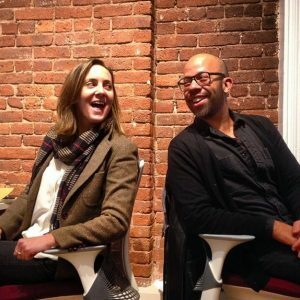 Impact Hub NYC is a membership community space that connects local innovators with the resources they need to accelerate their impact. 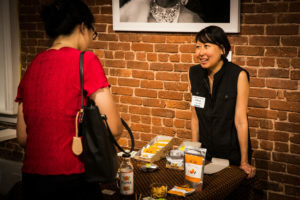 Members have access to a local & global community of change agents, a beautiful & ergonomic space outfitted by design leader Herman Miller, a variety of amenities (including wifi, coffee/tea, privacy booths, printing & more), frequent events, discounted event & meeting space rentals & more. Visit 'Membership Benefits' to view full benefits & pricing.